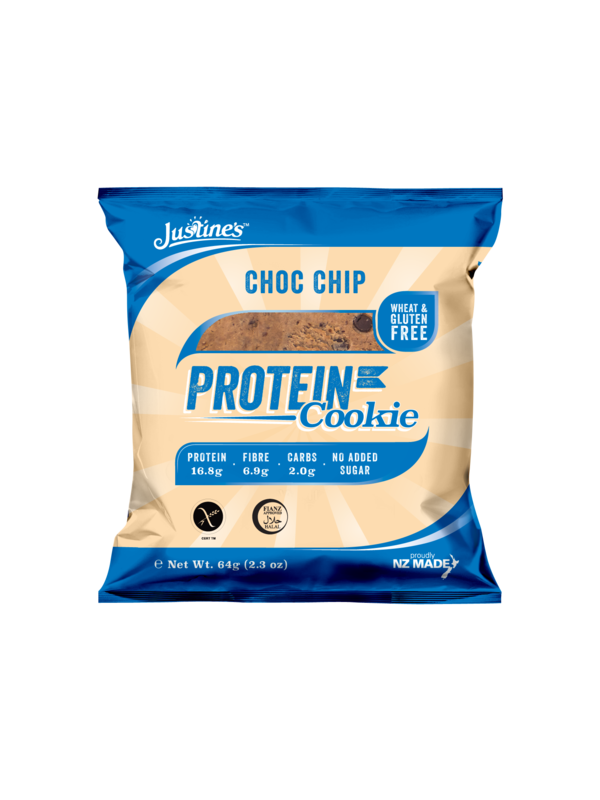 Justine’s Complete Protein Cookie from New Zealand is the ultimate high protein, ultra low-carb indulgence. You can build lean muscle and mange your weight more efficiently at the same time. 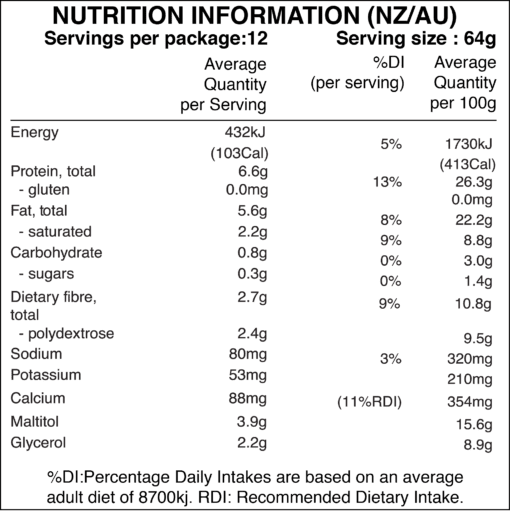 Designed for slimmer’s who can’t give up their treats, its high protein and fibre aids satiety, helping to keep you fuller longer. 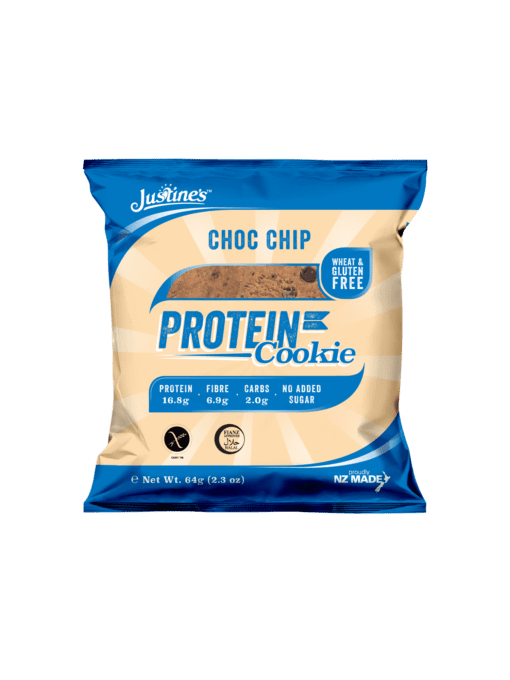 Justine’s is a soft baked low-carb, high Protein delicious cookie. 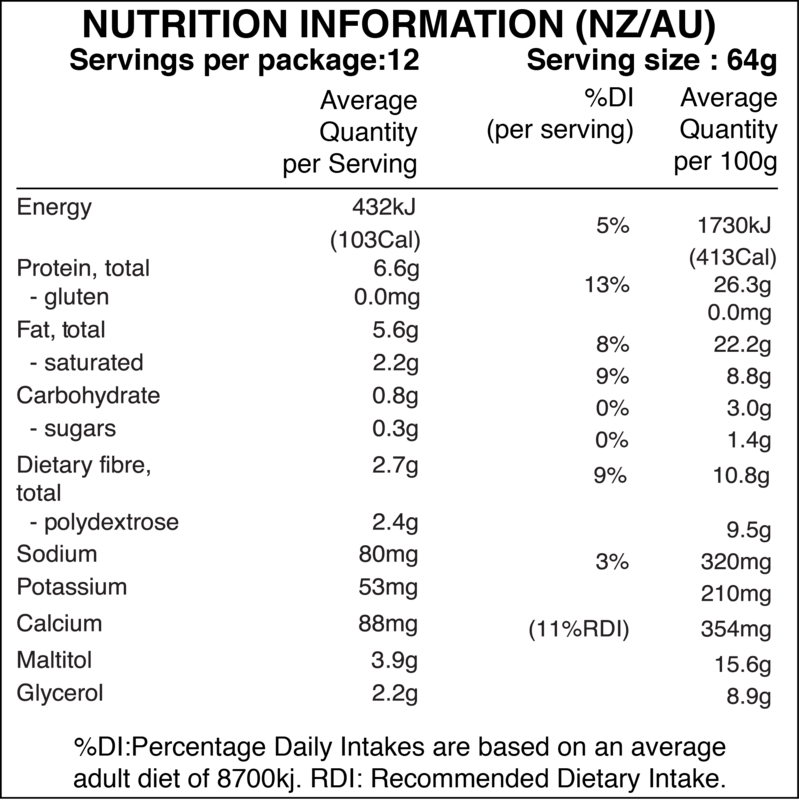 These healthier cookies have no added sugar and are gluten-free and low on the glycaemic index.